* While every reasonable effort is made to ensure the accuracy of this information, we are not responsible for any errors or omissions contained on these pages. 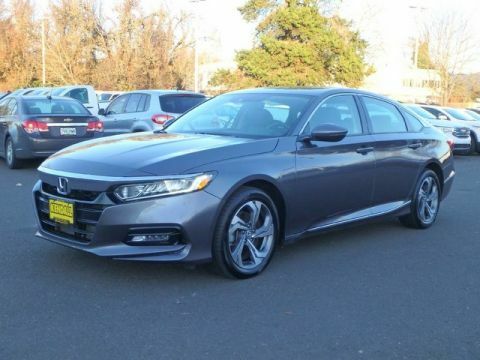 Please verify any information in question with Kendall Acura of Eugene. 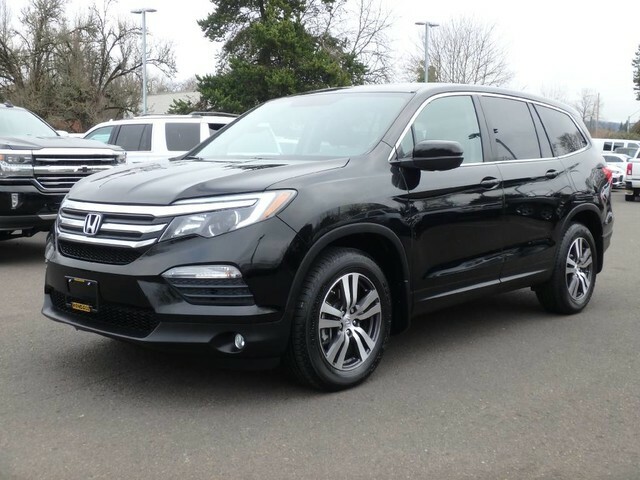 The advertised price does not include license, $35 electronic filing fee for titling (custom plates do not apply), and $115 title and registration processing fee. 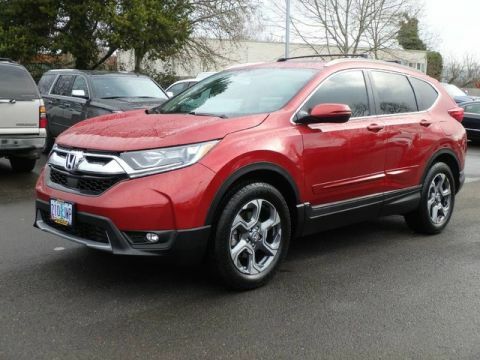 ** Our multi-point inspection does not guarantee a recall free vehicle. For more information see http://www.nhtsa.gov * Although every reasonable effort has been made to ensure the accuracy of the information contained on this site, absolute accuracy cannot be guaranteed. This site, and all information and materials appearing on it, are presented to the user "as is" without warranty of any kind, either express or implied, including but not limited to the implied warranties of merchantability, fitness for a particular purpose, title or non-infringement. All vehicles are subject to prior sale. Price does not include applicable tax, title, and license. Not responsible for typographical errors. * While every reasonable effort is made to ensure the accuracy of this information, we are not responsible for any errors or omissions contained on these pages. 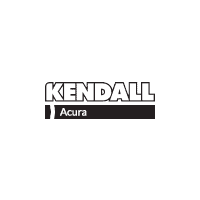 Please verify any information in question with Kendall Acura of Eugene. 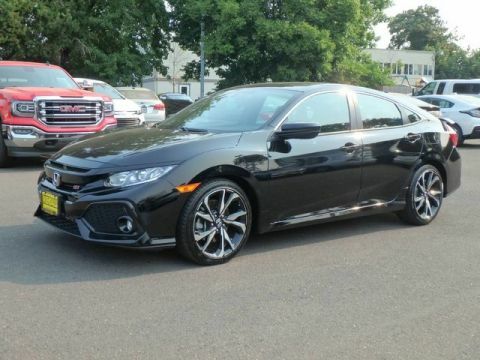 The advertised price does not include license, $35 electronic filing fee for titling (custom plates do not apply), and $115 title and registration processing fee. † Based on 2016 EPA mileage ratings. Use for comparison purposes only. Your actual mileage will vary, depending on how you drive and maintain your vehicle, driving conditions, battery pack age/condition (hybrid models only) and other factors.